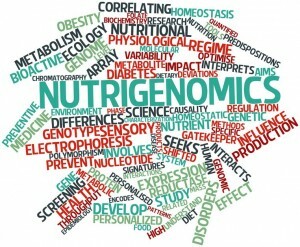 Is nutrigenomic testing the future of personalised nutrition? Unless you’ve been meditating on a mountain for the last year (sounds appealing after today’s school run), you’ve probably seen plenty of adverts for cheap, ‘do at home’ saliva based genetic test kits. 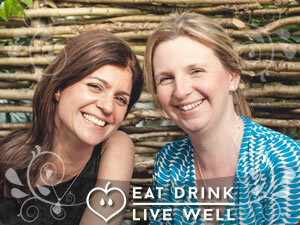 At Eat Drink Live Well genetic tests are becoming an increasingly important component of our clinic consultations, so we wanted to take the opportunity to explain why we think they’re a vital piece of the jigsaw for truly personalised nutrition programmes. Is it good to know your genetic predisposition? We believe yes. Many people think that any form of genetic testing is negative – and ‘don’t want to know’. Seeing what you’re predisposed to and spending the rest of your life trying to run from looming health issues isn’t an appealing proposition – we understand that. But that’s just not what it’s about – in any way, shape or form. Instead, knowing your genetic predisposition turns everything on its head. It’s exciting, empowering and motivating – providing an incentive for making dietary and lifestyle changes and allowing you to maximise your potential. Nutrigenomic testing gives insight about how to eat and live in harmony with your genes. It allows you to maximise your current and future health – and reach your peak fitness performance. 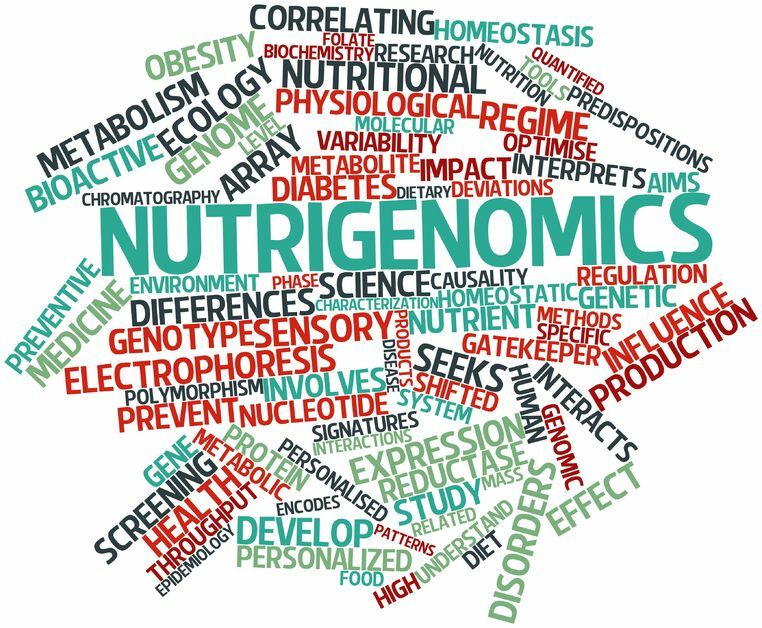 How does nutrigenomic testing fit into a nutrition consultation? We’ve practiced personalised nutrition since we qualified as Nutritional Therapists years ago. We know that there is no ‘one size fits all’ diet or one supplement that suits everybody; some people thrive on one type of diet or supplement while others feel awful if they follow the exact same protocol. In the EDLW Nutrition Clinic we follow a functional medicine approach. 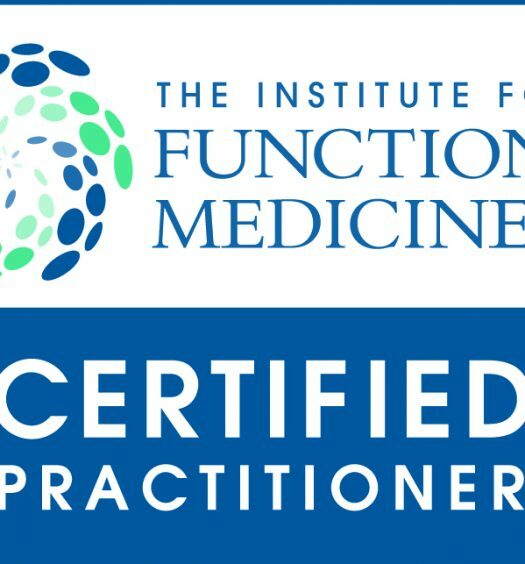 Our first priority is to spend valuable time in your Initial Consultation listening: understanding the root cause of what’s going on, what’s contributing to your health symptoms – and making dietary and lifestyle interventions that can help to bring the body back into balance. From this consultation process alone we’ve found it’s possible to build a really effective, targeted personalised nutrition programme. Often, this approach is enough. But if need be, we develop the programme further, using functional laboratory testing – e.g. rather than blindly supplementing Vitamin D or Omega 3 fats, we can test to understand current Vitamin D or Essential Fat status; we can run cardiovascular panels that analyse if your LDL cholesterol is the more dangerous ‘small dense’ type – and use nutrition to influence the pattern; we can run stool tests that look at yeasts, bacteria and overall digestive function, and modulate the balance via targeted supplements and diet (for more information on testing, please see our clinic page). Nutrigenomic testing enables us to super personalise your programme even more. Taking the example above, if Vitamin D levels are low, nutrigenomic testing allows us to understand if genetics play a part in this. Combining a personalised nutrition consultation, functional testing and nutrigenomic testing allows us to understand how best to alter ‘expression’ of your genes. Quite simply this means how to turn the genes on and off (a bit like a light switch) with dietary and lifestyle changes – and get the ‘right’ Vitamin D level for you. What can nutrigenomic testing be helpful for? Nutrigenomic testing can help us to understand individual requirements for nutrients including Vitamins A, D, E and C, B Vitamins (particularly B12 and folate) as well as plant based antioxidants, Omega 3 fats and the minerals zinc, manganese and magnesium. Nutrigenomic testing can help to identify lactose intolerance, whether you may be able to tolerate gluten, if you should cut your salt intake, eat more oily fish, and if your coffee habit at 4 a day is actually ok for you. It’s also possible to look at whether histamine pathways are functioning well (relevant for allergies, hay fever and eczema, as well as motion sickness and insomnia) and identify whether a low histamine diet may be useful. Nutrigenomic testing can influence food cravings, and whether you’re more sensitive to weight gain from fat and/or carbohydrate intake. 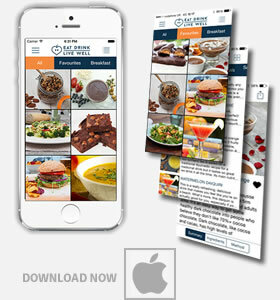 This enables us to really tailor dietary protein, carbohydrate and fat recommendations. Nutrigenomic testing can be useful for fertility and preconception programmes as well as hormonal imbalances such as oestrogen dominant conditions (e.g. endometriosis, fibroids or PMS and oestrogen related cancers). Nutrigenomic testing is a crucial component of our cardiovascular programmes helping to target interventions to address inflammation, blood pressure, oxidation of cholesterol and homocysteine levels. Nutrigenomic testing can not only bring a personalised detox programme to a new level by understanding where genetic pathways may be compromised, but also can tailor effective detoxification support on an on-going basis. 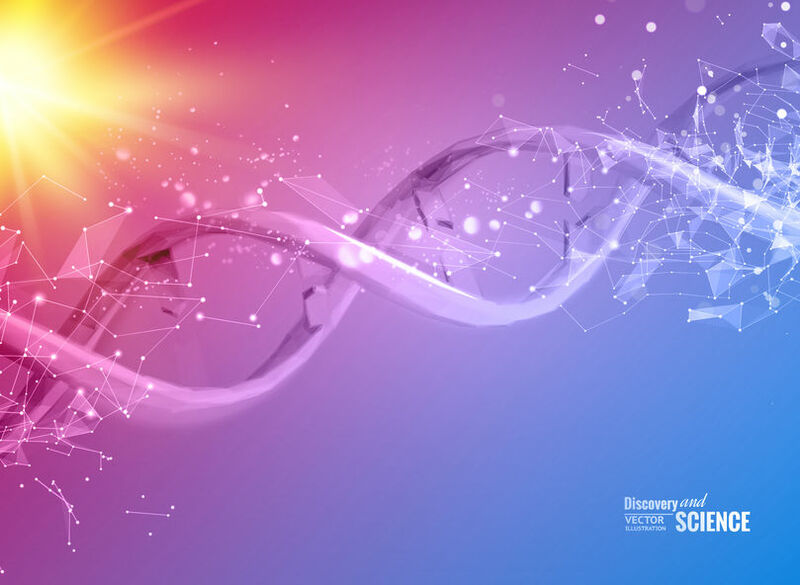 We live in a toxic world (ok much of it is our own doing – barbecuing, drinking alcohol, caffeine or smoking) but sometimes seeing a compromised genetic pathway can be a motivator to change to more healthful behaviours. At the very least we can help to mitigate the impact of risky behaviour by supporting the compromised pathways with diet, lifestyle and/or supplements. Nutrigenomic testing can be useful in supporting brain function and helping to maintain memory and cognitive function. On a day-to-day basis, mood, anxiety, not being able to ‘switch off’ and insomnia can be influenced by certain genes. Understanding these pathways means that we are better able to make targeted dietary and lifestyle interventions to support this. Nutrigenomic testing enables us to look at the type and amount of exercise that suits you best, supporting fitness performance with efficient nutrition and optimal recovery. Understanding susceptibility to inflammation, antioxidant requirements, risk injury and macro and micronutrient intake truly personalises a fitness focused nutrition programme. Please contact us if you’d like to know more. We offer nutrigenomic testing in the Eat Drink Live Well Clinic, in conjunction with nutrition consultations; we believe it’s important to interpret genetic test results with someone who can explain them to you in the context of your current health symptoms and/or goals for preventative health.